William S. Simon has been a director since July of 2016. Mr. Simon served as Executive Vice President of Walmart and as President and CEO of Walmart U.S. from 2010 until 2014, and he remained a consultant to Walmart through February 2015. Since 2014, Mr. Simon has served as President of WSS Consulting, a consulting advisory firm established by Mr. Simon to provide professional consulting services to businesses. 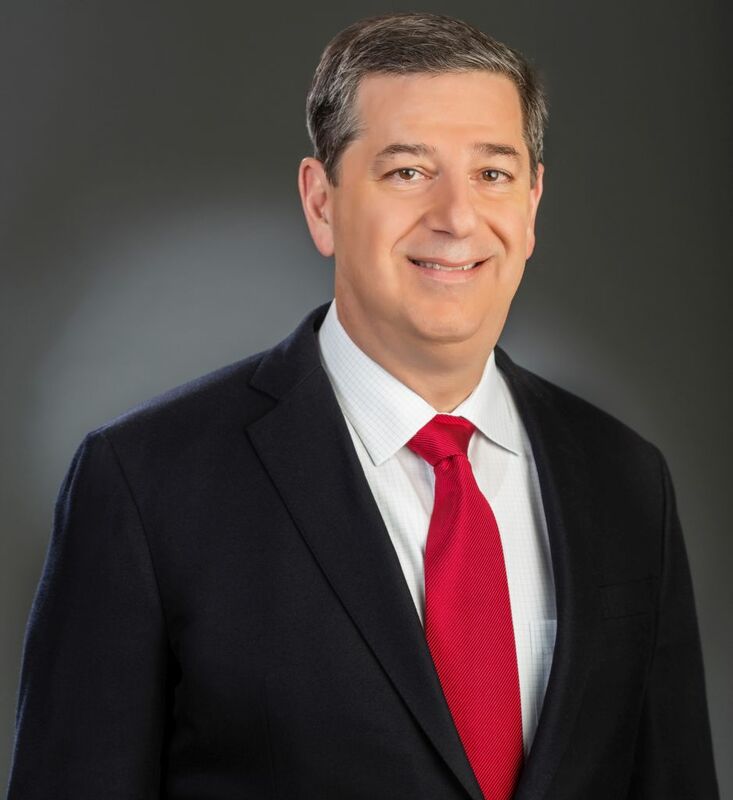 Previously, he served as Executive Vice President and COO of Walmart U.S. from 2007 to 2010 and Executive Vice President of Professional Services and New Business Development from 2006 to 2007. Prior to joining Walmart, Mr. Simon held several senior positions at Brinker International, Inc. a casual dining restaurant company, Diageo North America, Inc., a leading premium drink company, Cadbury Schweppes plc, a multinational confectionery company, PepsiCo, a multinational food, snack and beverage corporation, and RJR Nabisco, a tobacco and food products company. Mr. Simon served as Secretary of the Florida Department of Management Services and served 25 years in the U.S. Navy and Naval Reserves. Mr. Simon also serves on the Board of Directors of Darden Restaurants, Inc.,​ and Agrium, Inc.,​ and as an advisor to KKR, an investment firm. Since 2015, Mr. Simon has served as a faculty member and Executive in Residence at Baylor University.